The Duwamish Artist Residency is an annual artist residency created in 2012 by Fiona McGuigan and Sue Danielson, two visual artists who seek to redefine the term “residency” to include and embrace their city of residence by stepping into and engaging with a part of the city that is unfamiliar to them. They chose the Duwamish River because of its economic and environmental importance, and for its visual and social diversity. To create a supportive environment for studio artists to work in a landscape of visual, historic and/or economic significance in a way that refreshes their practice while engaging in the artistic community. Education about both historical and contemporary issues is provided as part of the residency. 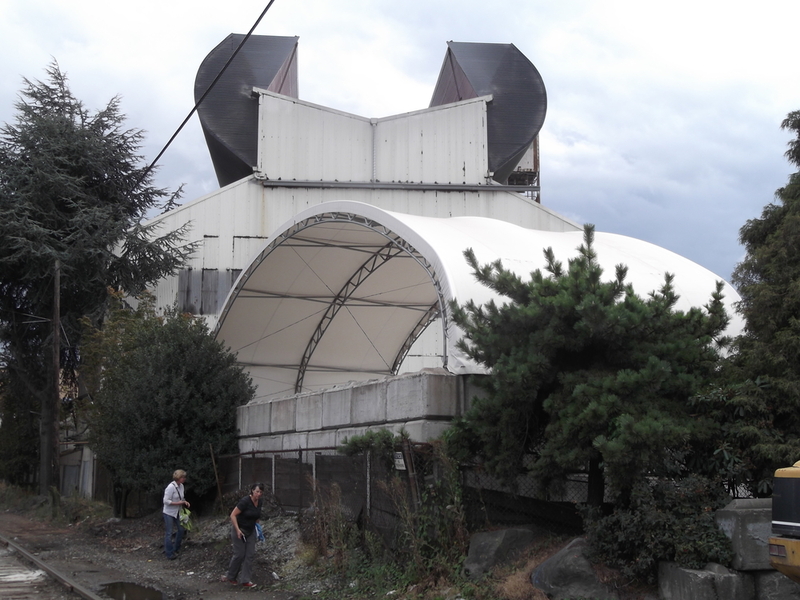 Our current location is the Duwamish River in Seattle, the city where all of the participating artists reside. A little note about participation: each year we give the participating artist first right of refusal. We currently have no openings. 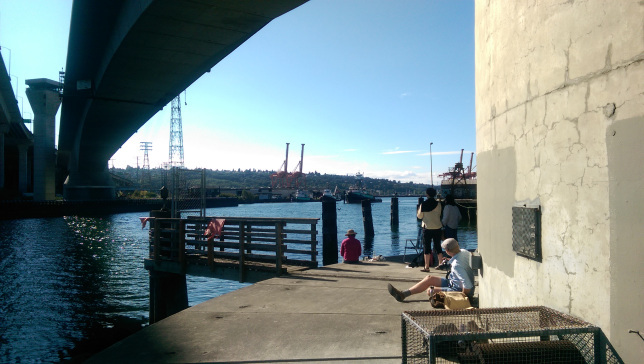 During the Duwamish Artist Residency 11–12 studio artists work on the shores of the Duwamish River for eight days engaging in place and community while interpreting the River and its surrounding environment. The Residency takes place in August. 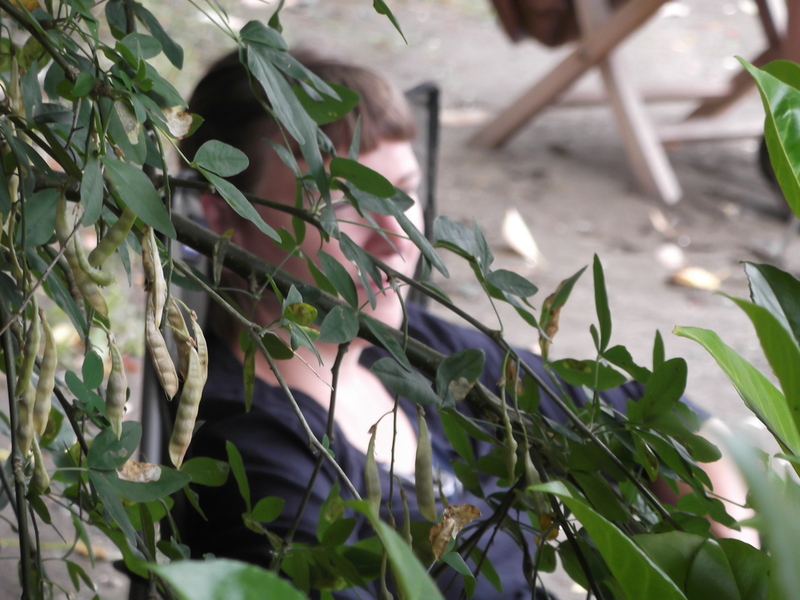 Our first staycation artist residency took place in 2012 for eight days during the month of August. Eleven studio artists took a journey of discovery. Along the way we took a boat ride down the river with the Duwamish Clean Up Coalition, met with several members of the Duwamish Tribe and the South Park art community. We explored the public access points and made art. We started the residency as a one time deal, but once we had been on the river, we just couldn't stop. We added one other person in 2013, and the same 12 artists have been going back to the river every year. The 2013 residency started with a tour of the CleanScapes recycling facility on the east bank of the river and two days inside an old steam plant that was left high and dry when the course of the river was diverted. The 2014 residency kicked off with naturalist Jim Demetre giving us a tour of native plants that grow along the banks of the river, and ended with two days back in our now beloved steam plant. Thanks to: JeRe Reading, Microsoft, Squarspace, Seattle Swiss Society, School of Visual Concepts, Top Pot Doughnuts, Fremont Brewery, John Berks, Seattle City Light, Port of Seattle, Duwamish Clean Up Coalition, BJ Cummings, James Rasmussen, Jim Demetre, CleanScapes/Recology, Duwamish Longhouse for your support!